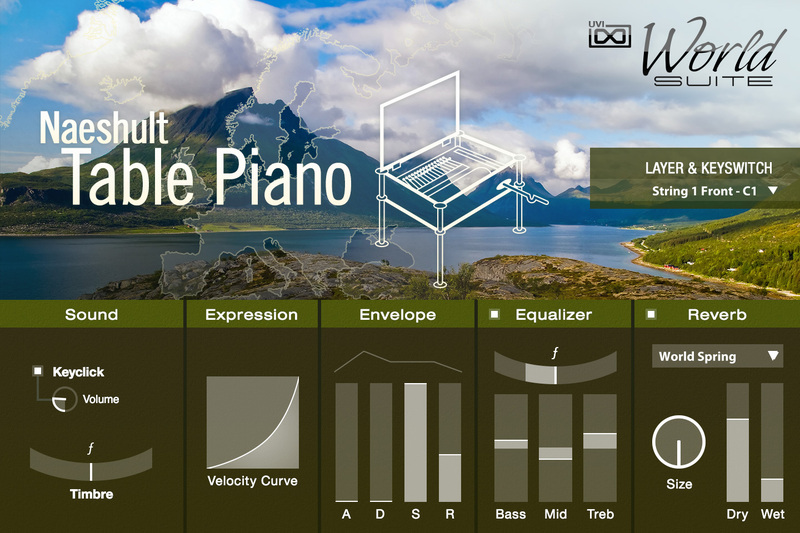 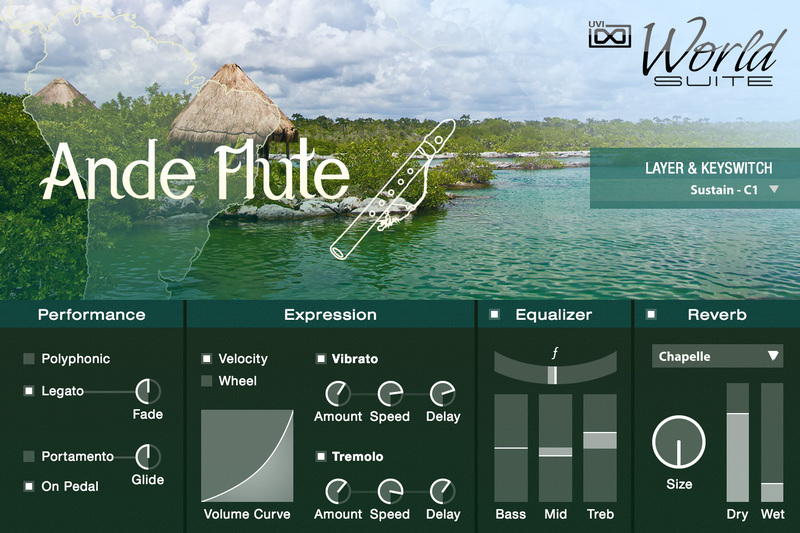 World Suite's scope is truly massive, it’s one our largest libraries yet including well over 50,000 samples and representing years of planning, recording, editing, coding and design to realize. 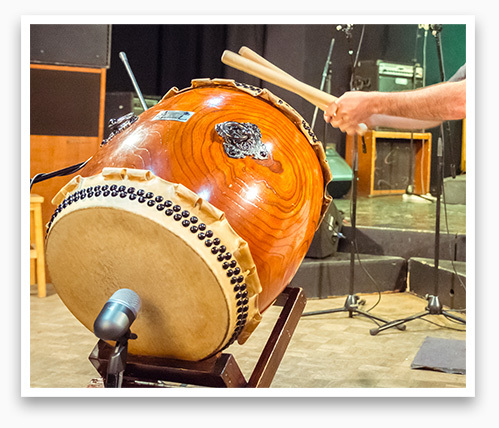 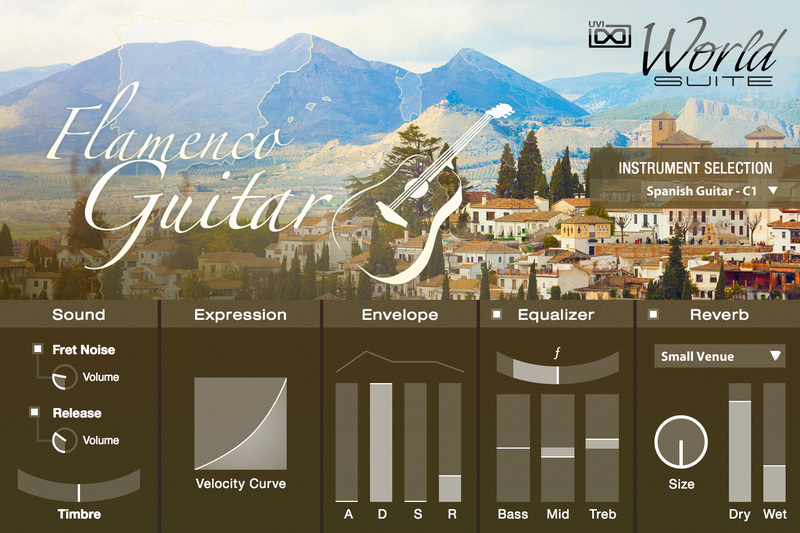 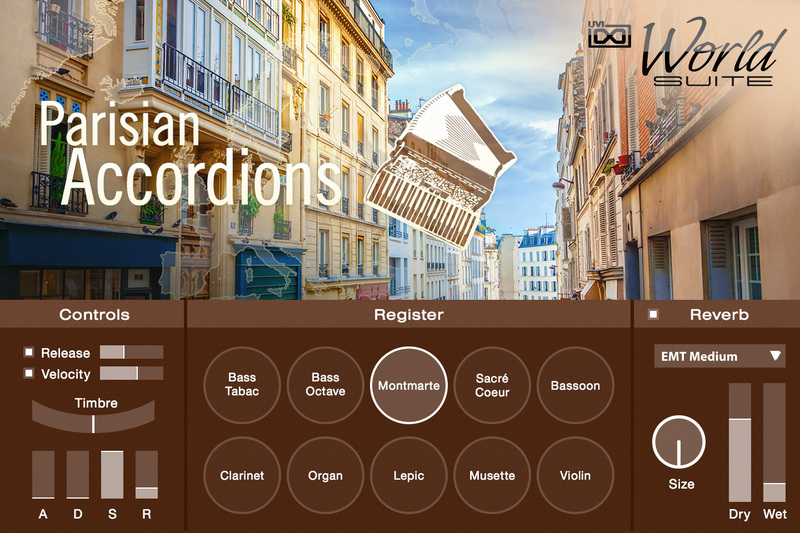 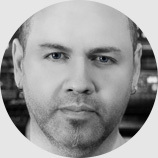 The vision was simple, we wanted to create a single library that would allow anyone to quickly and easily navigate to any region of the world, browse local instruments and begin playing. 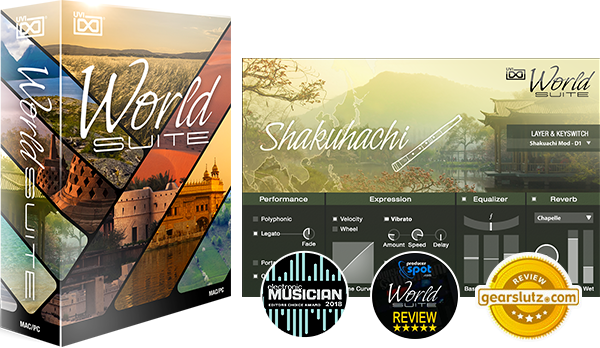 That's exactly what you get with World Suite. 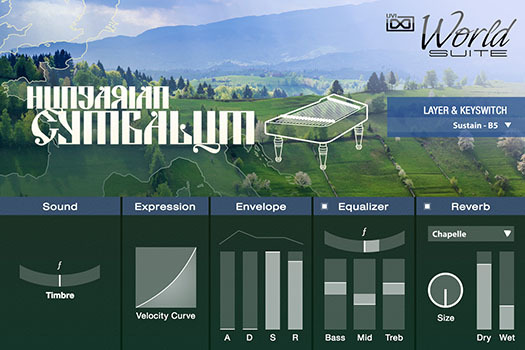 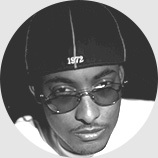 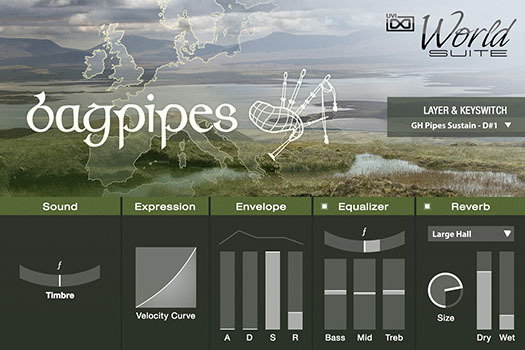 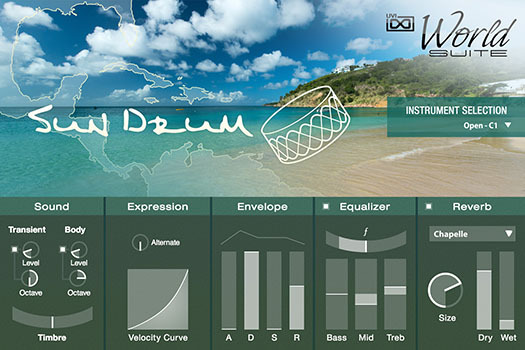 Over 375 instruments were sampled to create the 320+ playable instruments and over 8,000 loops and phrases. Journey to Africa and feel the primal drive of tribal drums and the hypnotizing resonances of the mbira, to Asia and Indonesia for the delicate strings of the koto, mystical shakuhachi flutes and the cerebral gamelan, or to Australia for the didgeridoo and ancient percussive instruments of the aborigine… Wherever you want to go World Suite can be your musical guide with the largest and most complete collection of traditional instruments ever in software form. 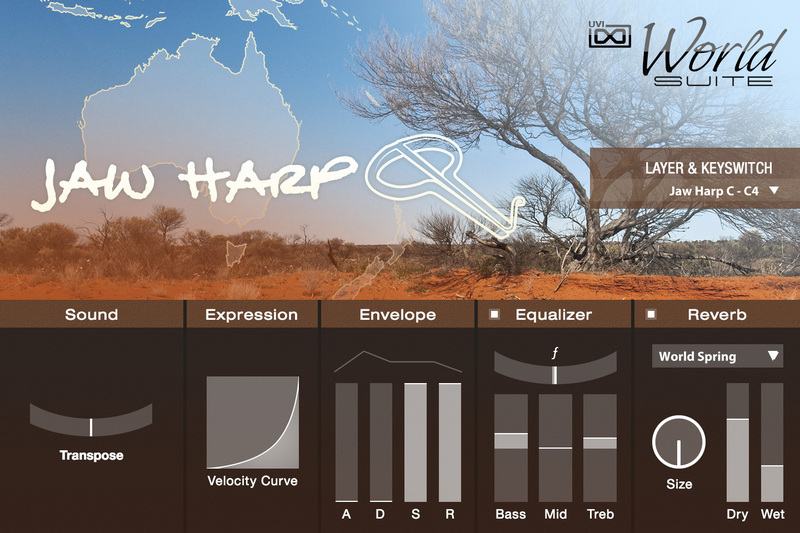 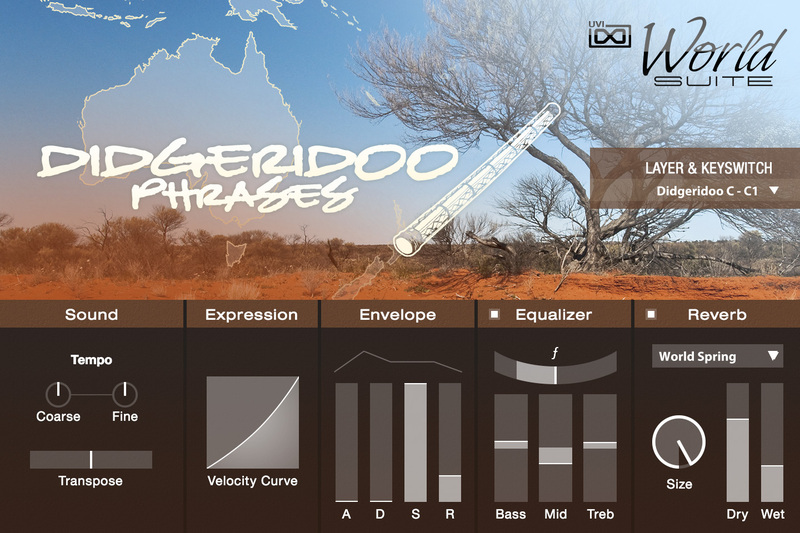 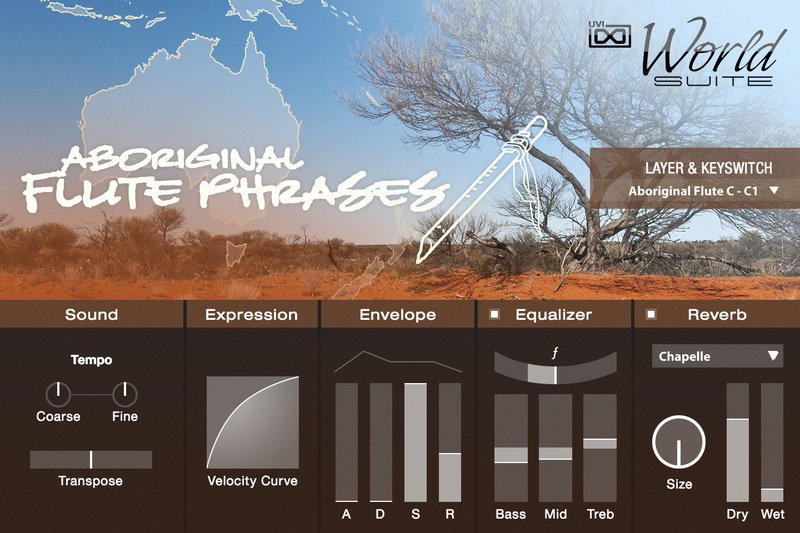 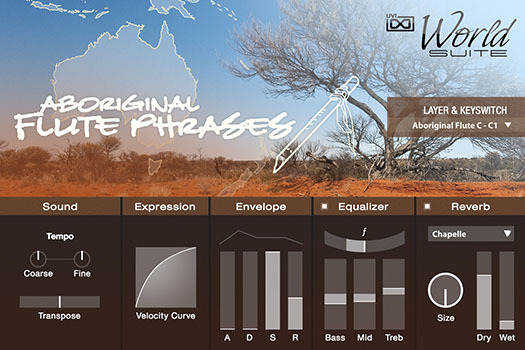 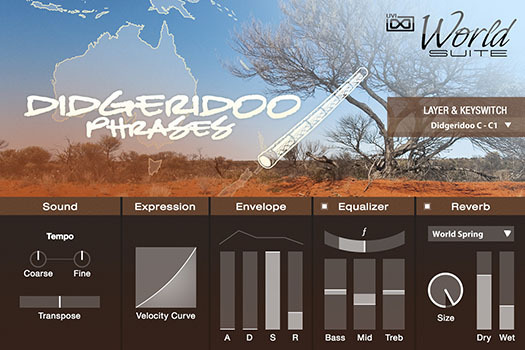 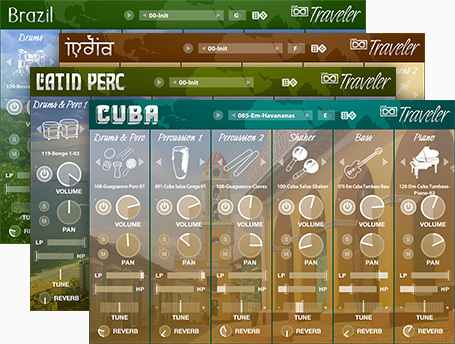 Loops and phrases can be individually browsed and loaded into your DAW or played through the unique multi-track Traveler instruments. 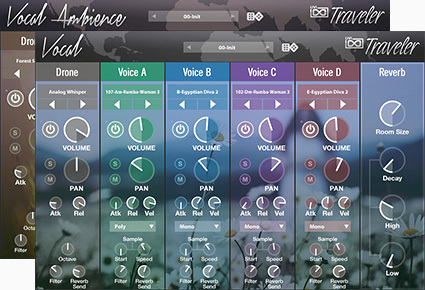 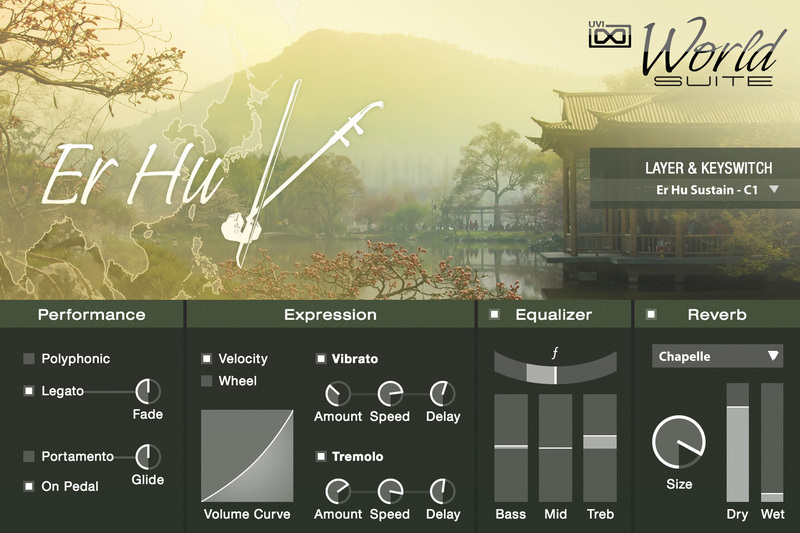 World Suite’s Traveler allows you to easily mix, transpose and perform up to 6 loops simultaneously, all perfectly tempo-synced to your DAW. 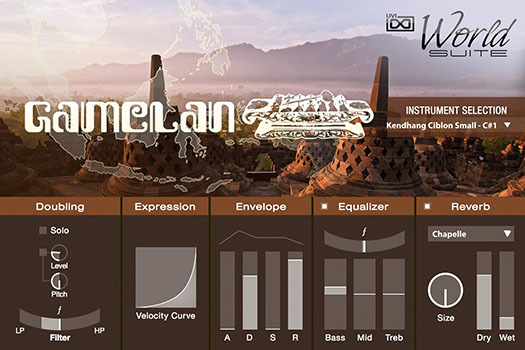 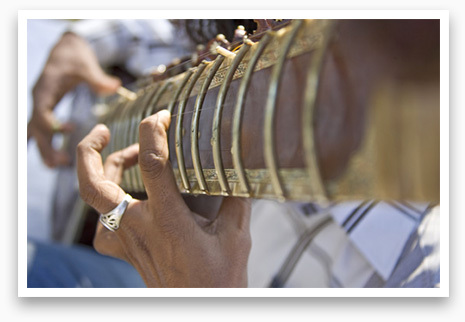 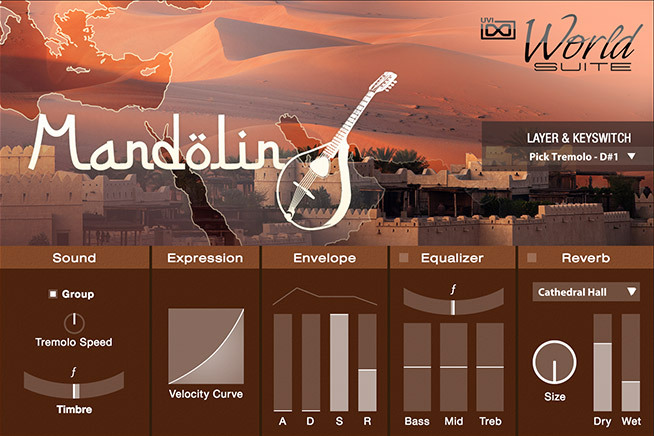 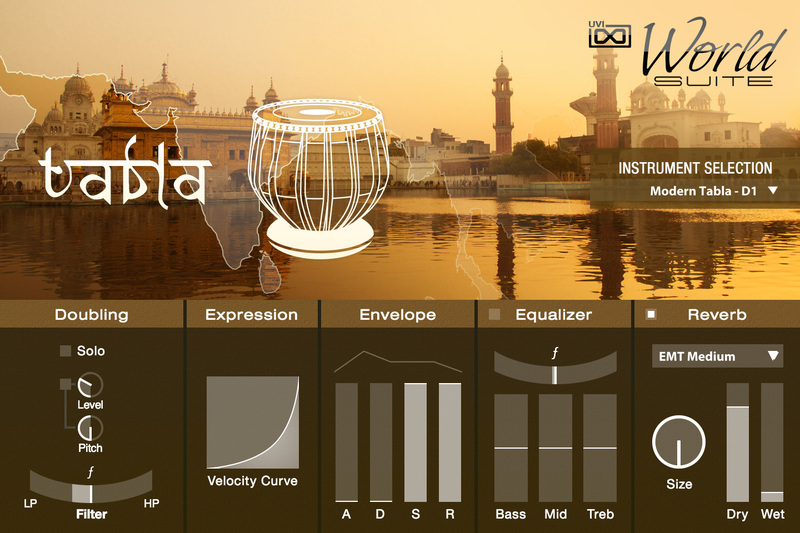 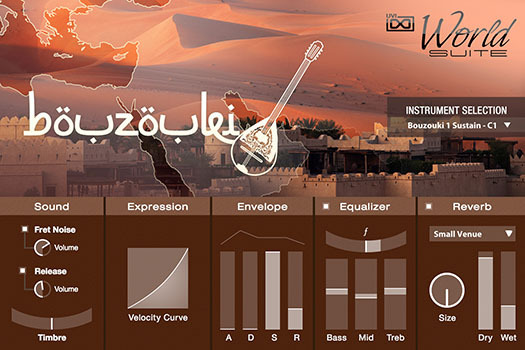 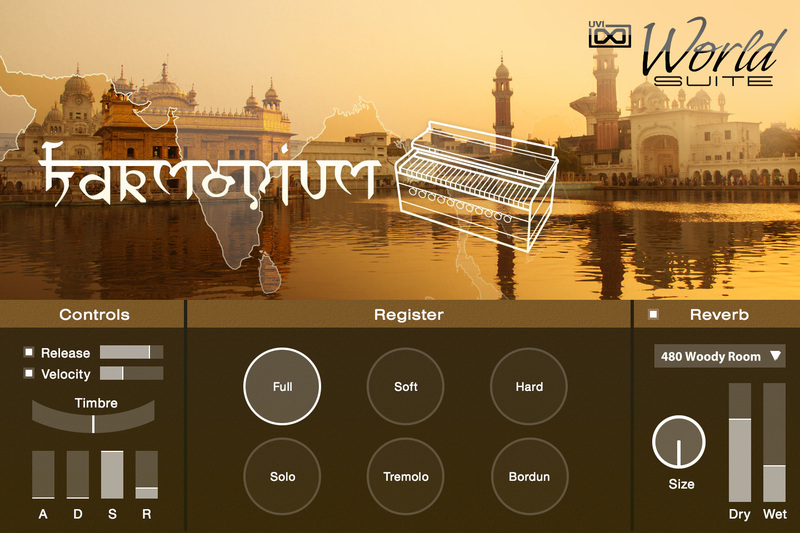 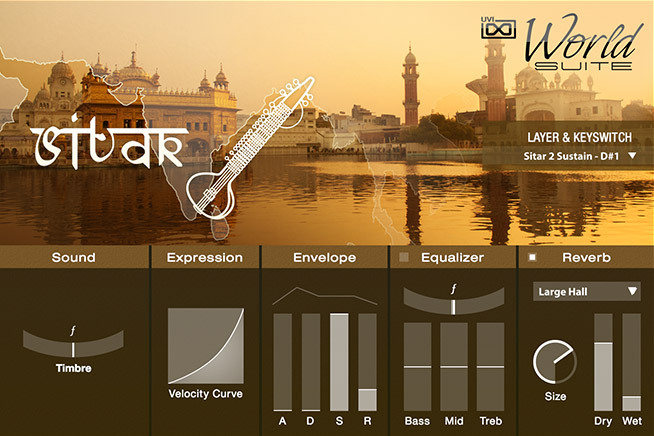 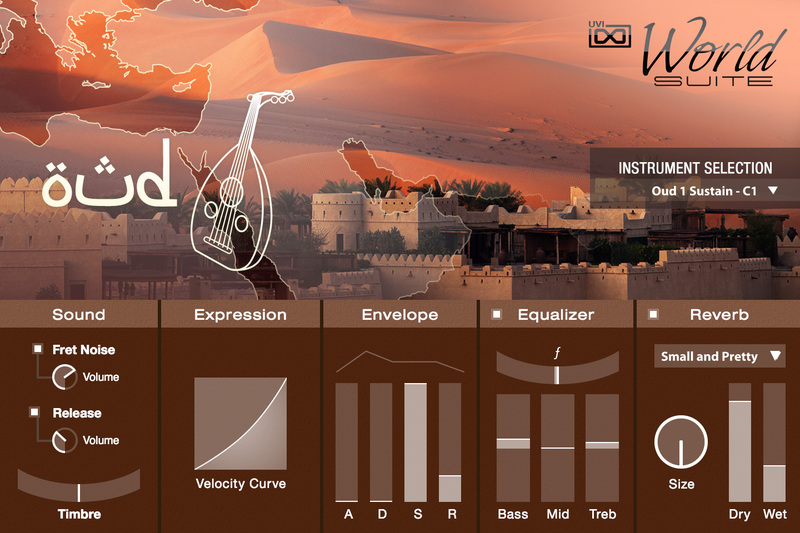 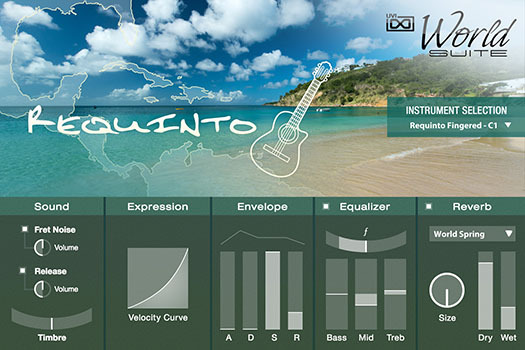 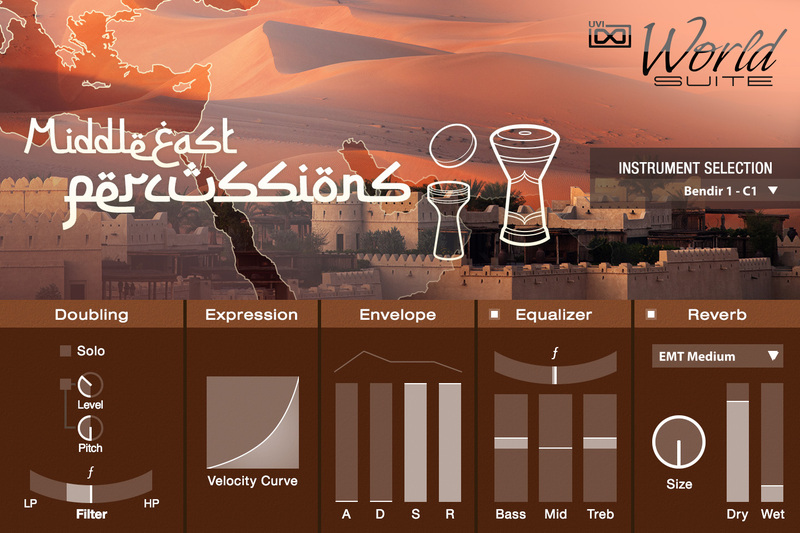 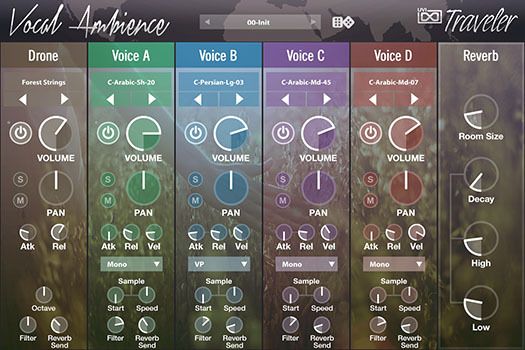 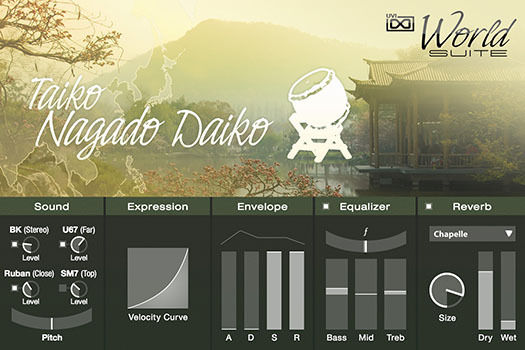 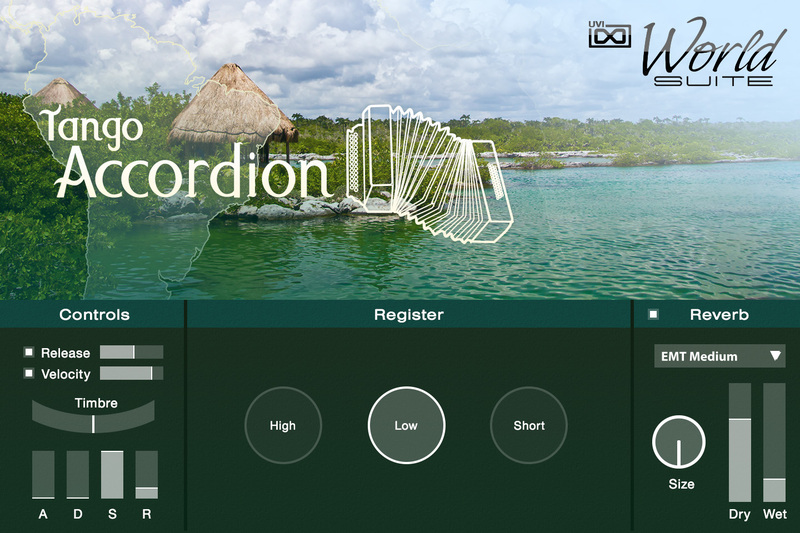 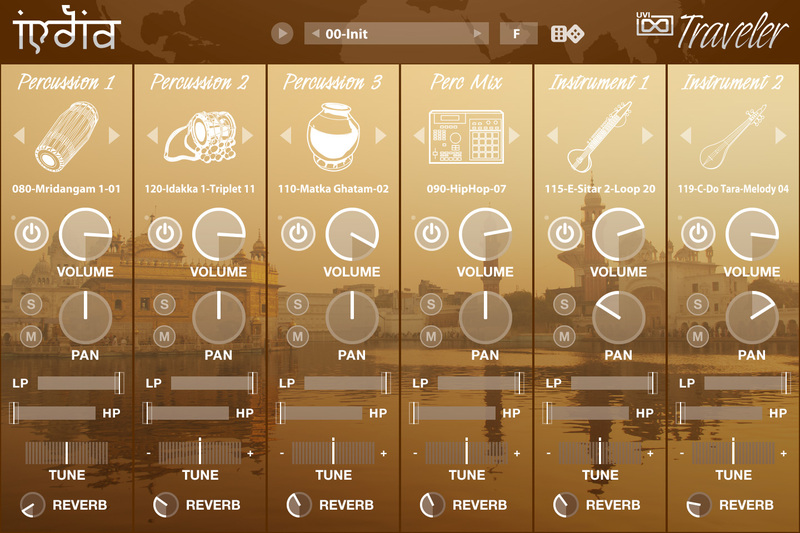 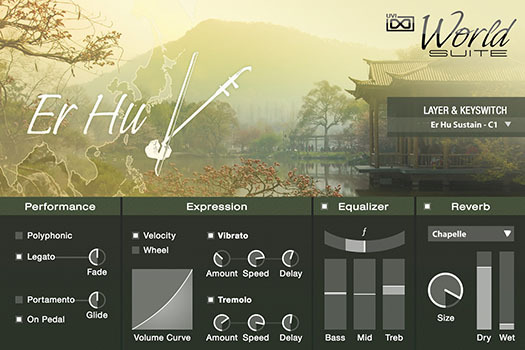 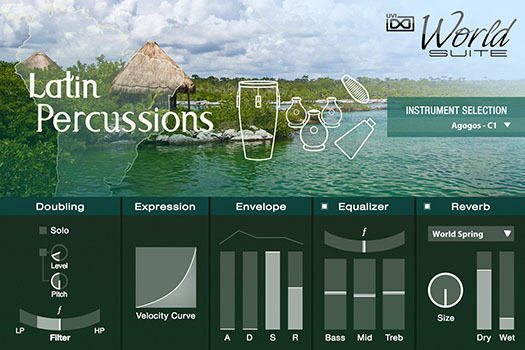 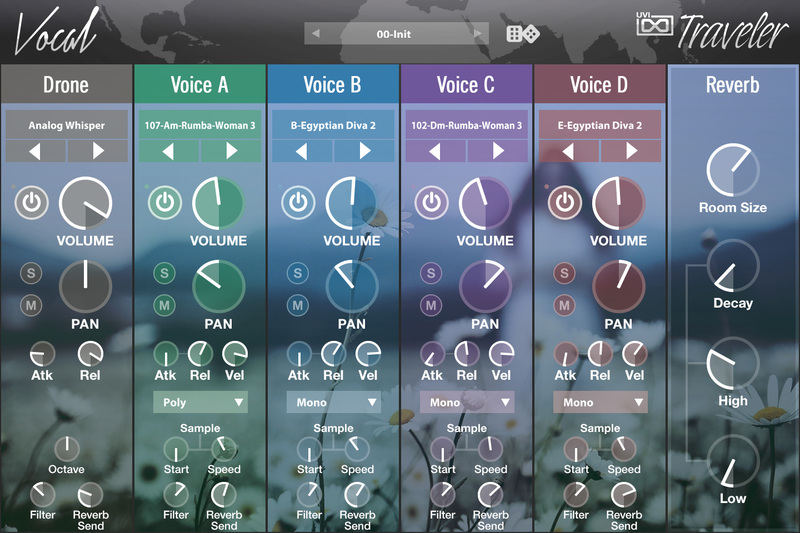 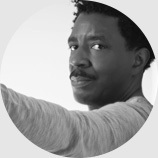 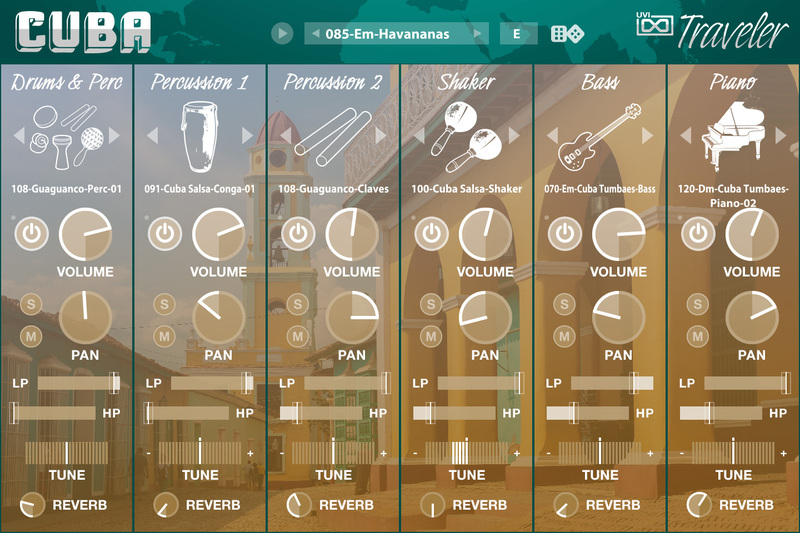 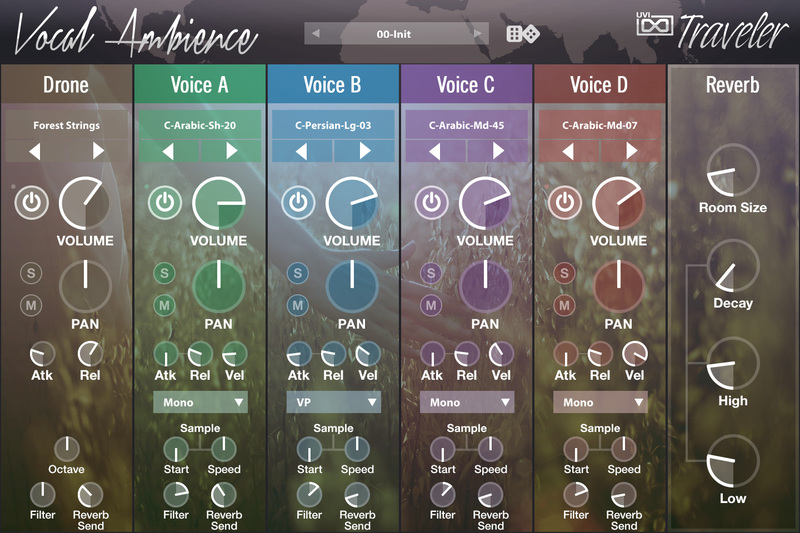 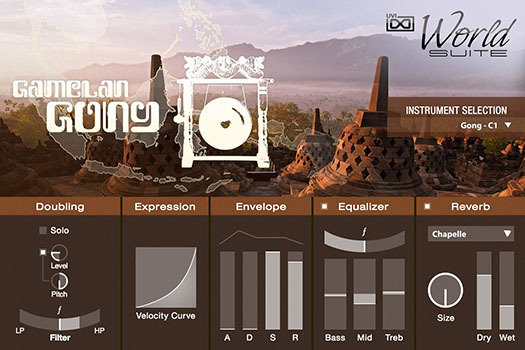 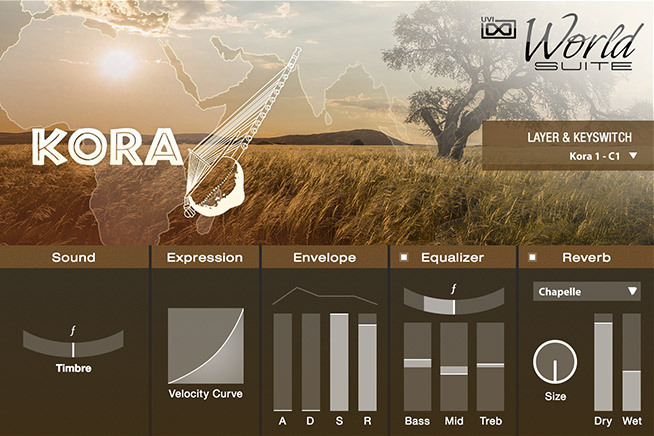 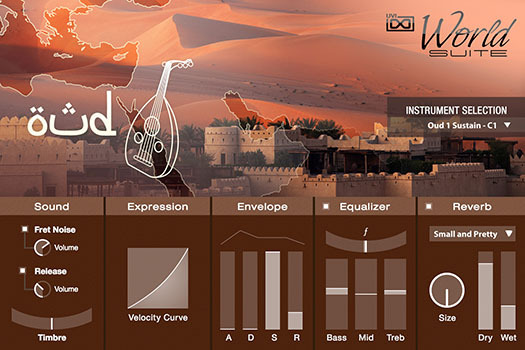 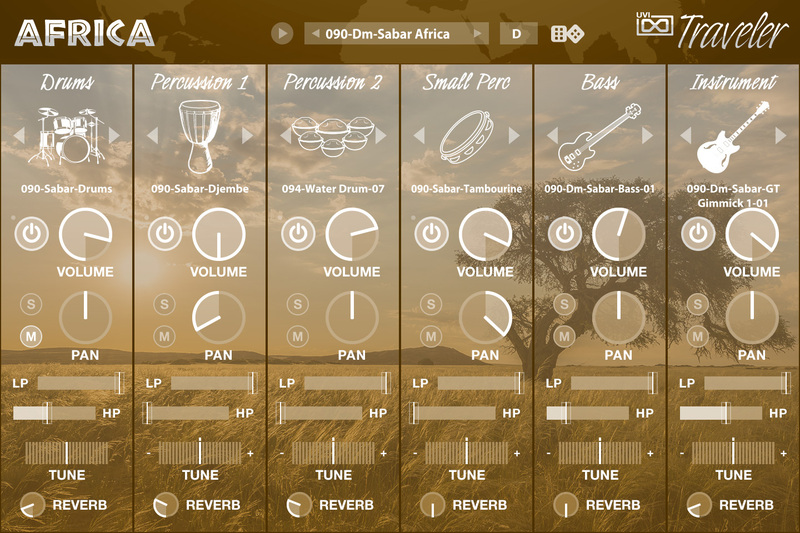 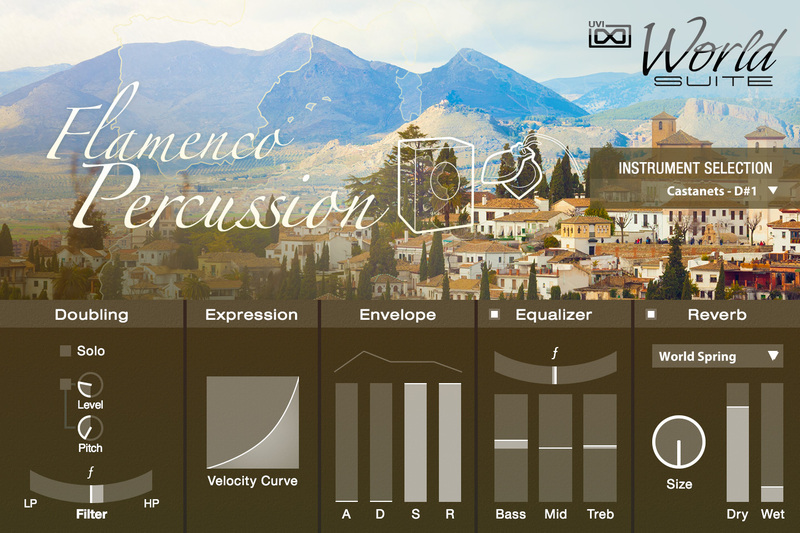 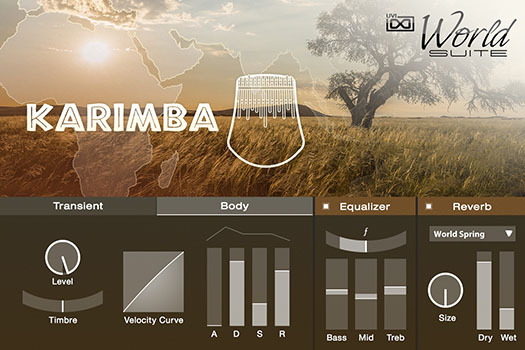 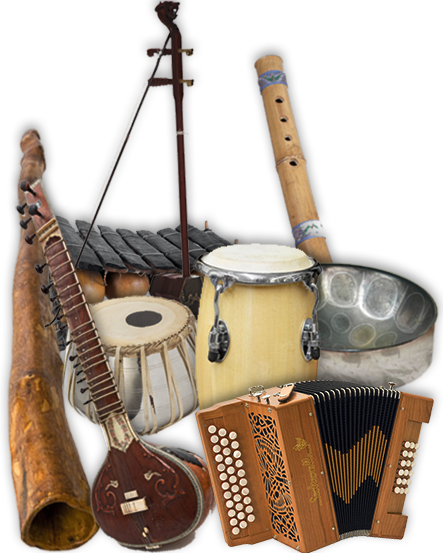 World Suite includes 9 Traveler instruments (African, Brazilian, Cuban, Indian, Latin Percussion, Middle Eastern, Vocal Ambience Traveler, Vocal Traveler and West Indies) to provide you with convenient instrument groupings for a fast and intuitive experience. 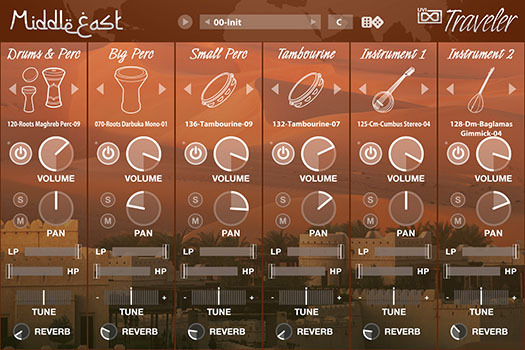 Adjust gain, independent high and lowpass filters, pitch, pan and reverb levels all per track while you quickly browse the thousands of included loops. 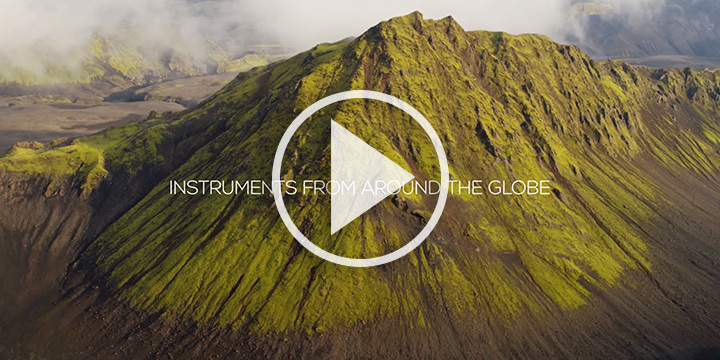 Just looking for some inspiration? 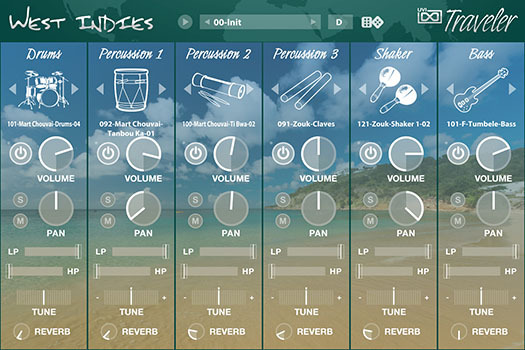 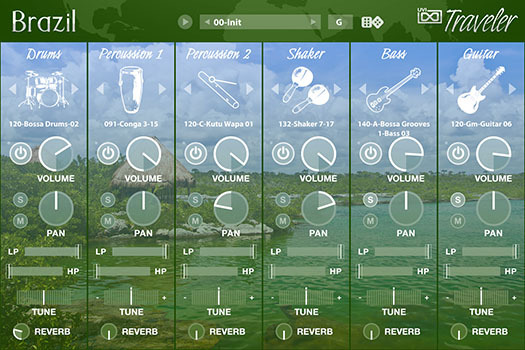 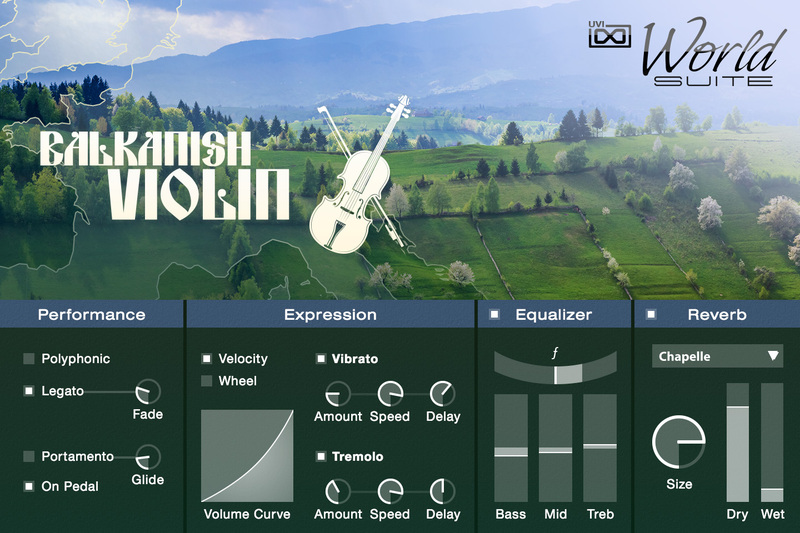 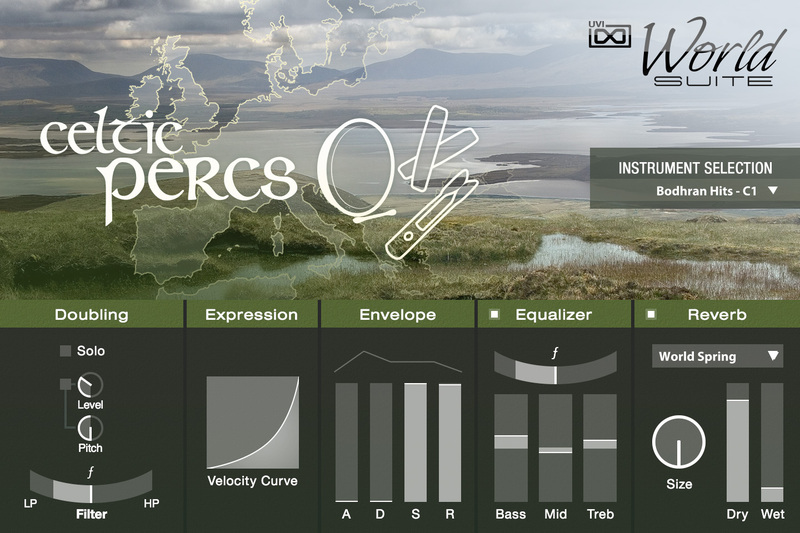 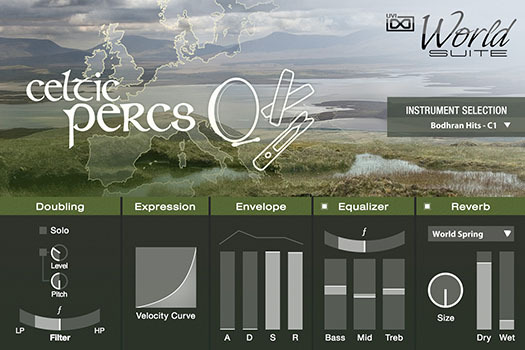 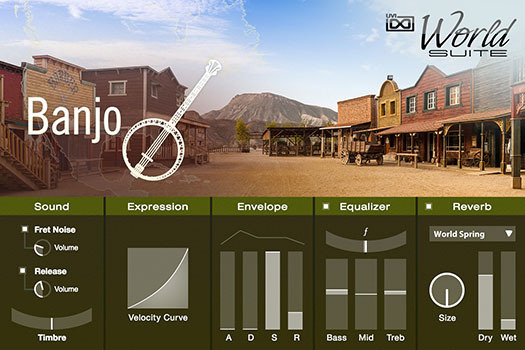 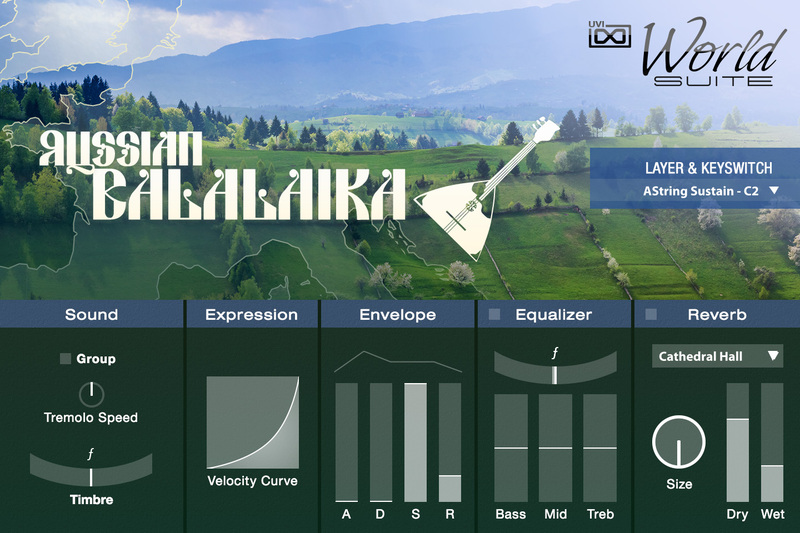 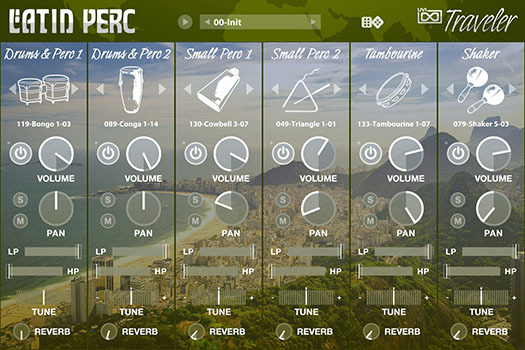 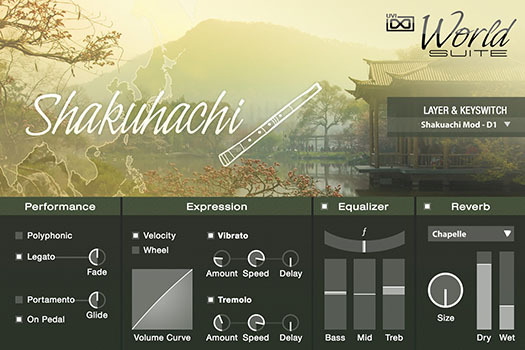 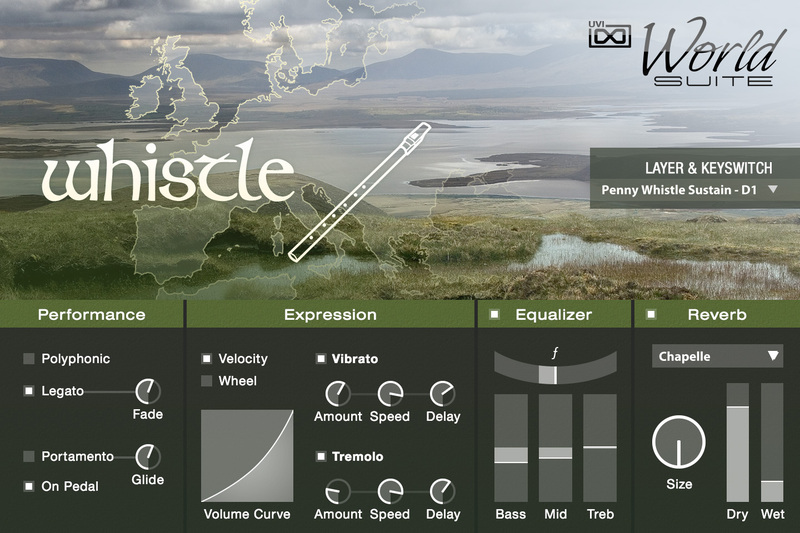 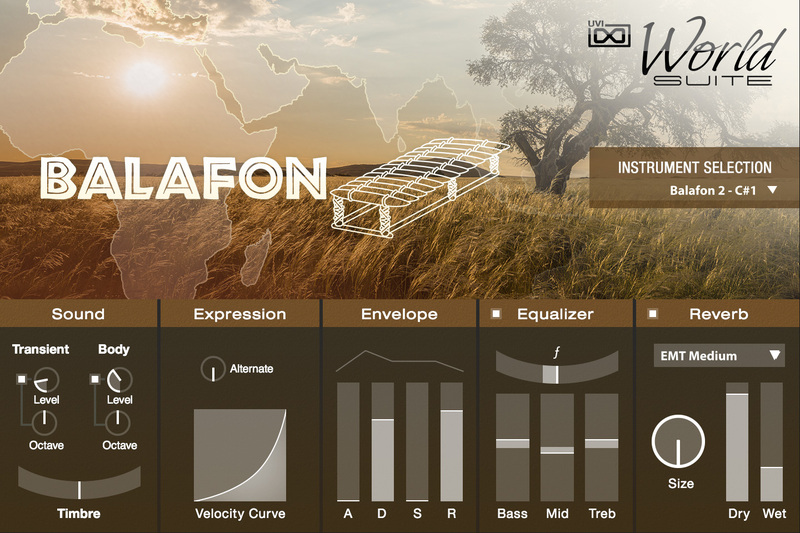 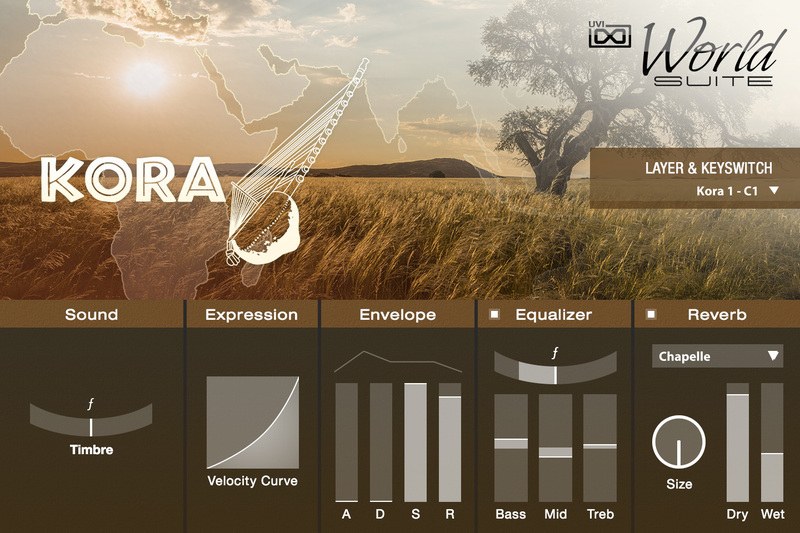 Roll the dice with the built-in randomizer to quickly explore countless sonic landscapes.